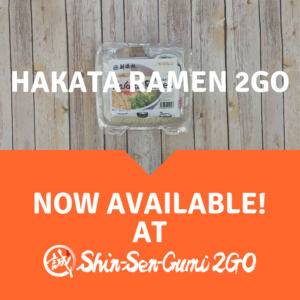 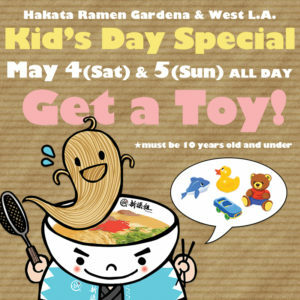 Check out our new Hakata Ramen 2GO Set! 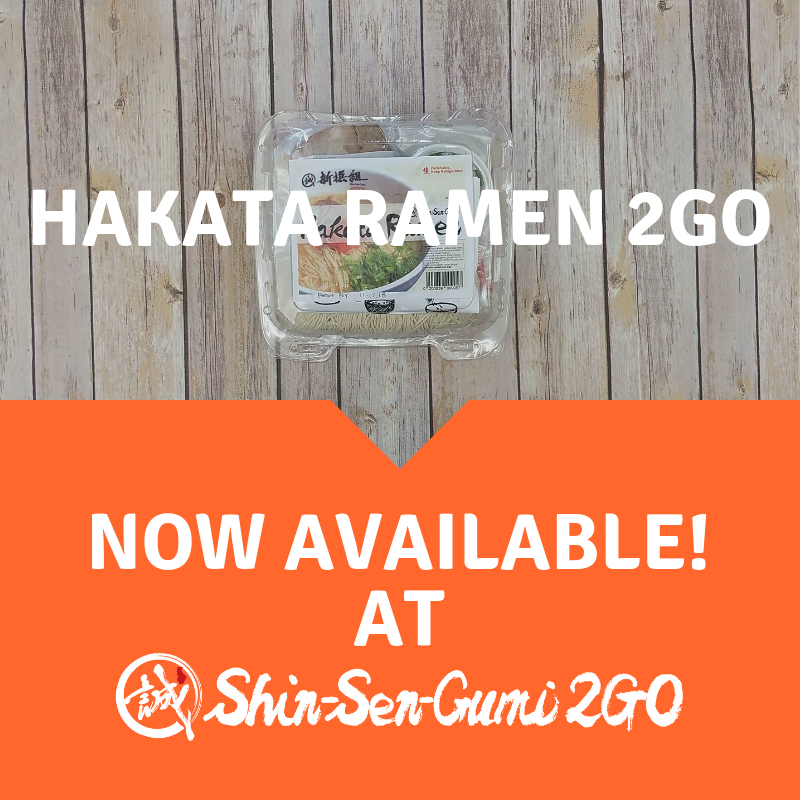 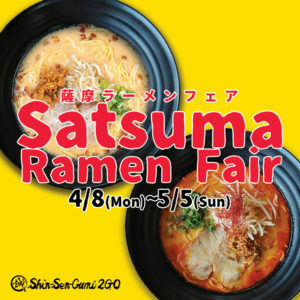 Now you can enjoy fresh Hakata Ramen at home! 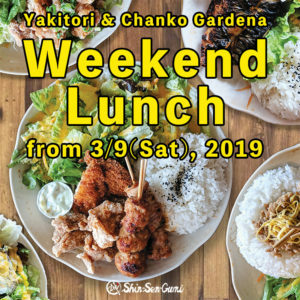 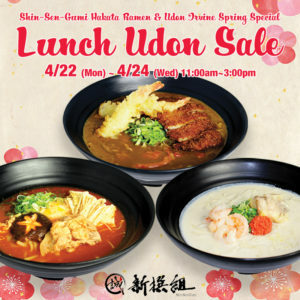 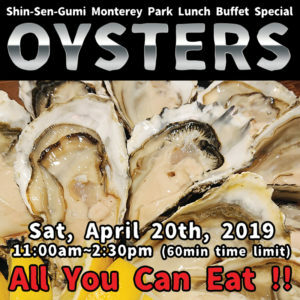 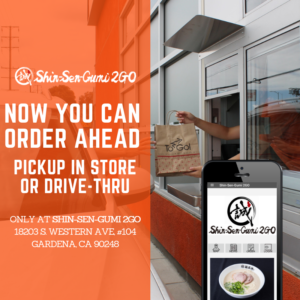 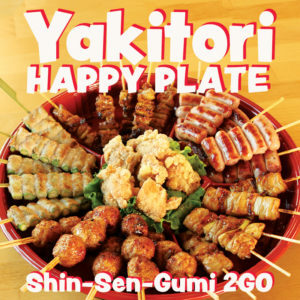 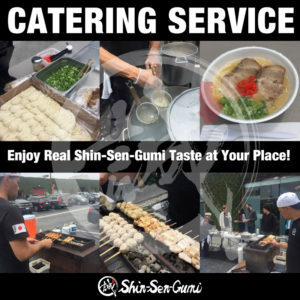 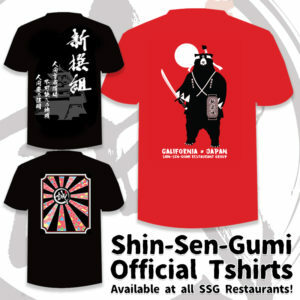 Get it now at Shin-Sen-Gumi 2GO!